Foremost mobile payment platform in Nigeria, Paga, has recorded a total number of 10 million users on its platform. 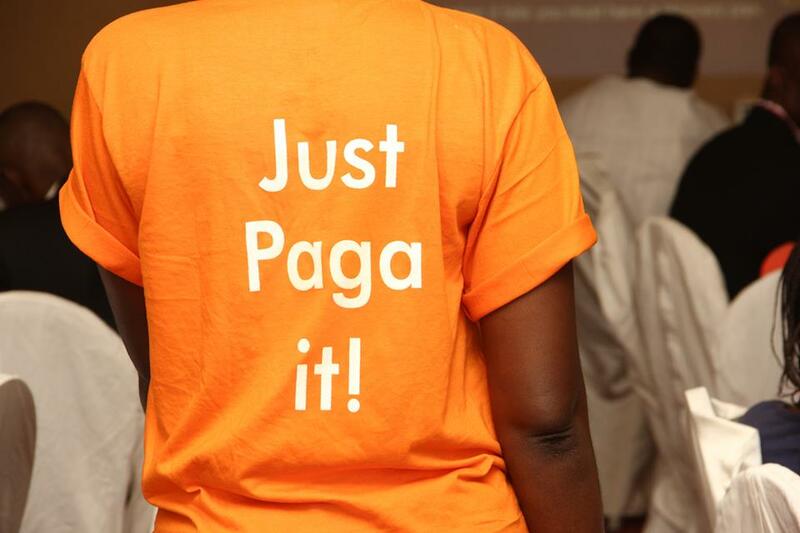 “Paga just hit 10 million users. Thank you to all who use Paga and place their trust in us,” Mr Oviosu declared via his verified Twitter page. Meanwhile, Mr Oviosu said plans were underway to launch a cloud payroll business very soon. “Paga is squarely tackling mobile payments and banking the unbanked/underbanked, and our sister company, a cloud payroll business, is launching soon!” he said. 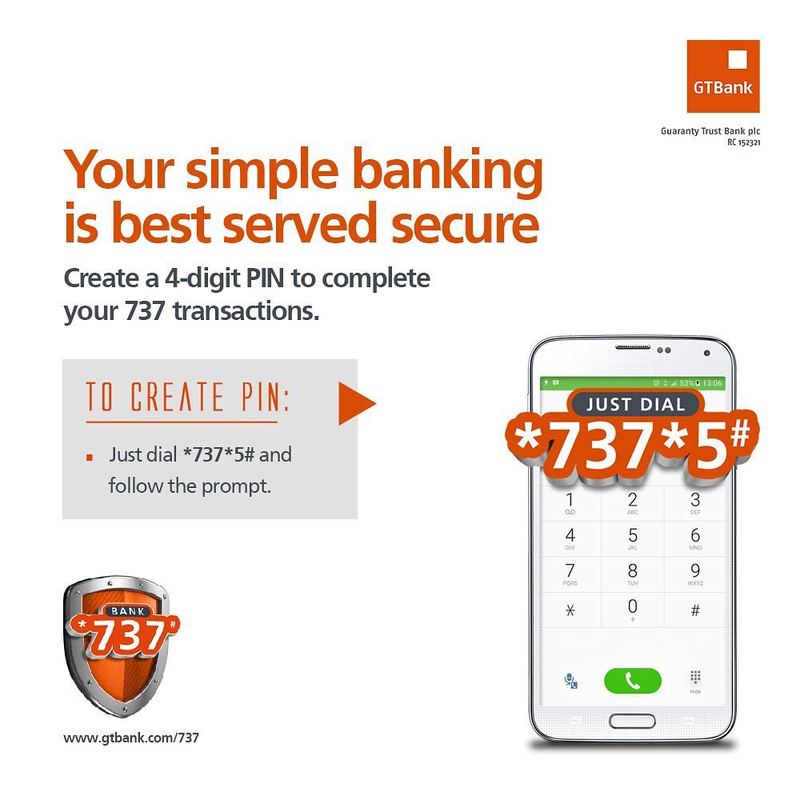 Continuing, the entrepreneur said, “We set out on this journey to make it simple for people to access and use money. Our motivation is simple — we want to make life possible for everyone. “In life, no matter what you do, you need to exchange value with other people. You also need to be able to access finance in a simple and efficient manner to achieve your dreams. In addition, he said, “We take a long view with respect to the Paga journey, and Nigeria is just the beginning. We will continue to invest in our business in Nigeria and grow our services, offerings, and partnerships. 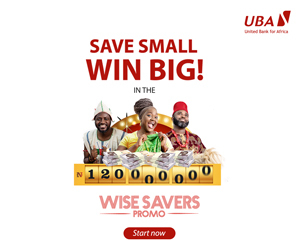 “We will deepen our partnerships with Banks and other financial service providers to offer simple digital financial services to all Nigerians. “We will also take Paga to other countries where the problems we seek to solve exist and where we have the capability to execute. We are excited to solve problems that exist for over two billion people in the world today.